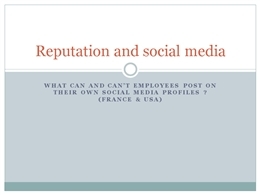 What can and can’t employees post on their own social media profiles ? 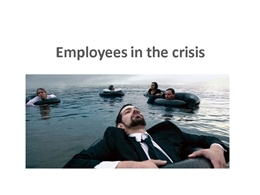 How can employees actively partake in managing a crisis ? 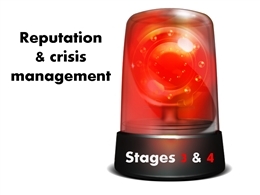 What is their role ? What guidance can you provide ?